Want some change this summer? Switch to the most famous refrigerator brand Whirlpool. 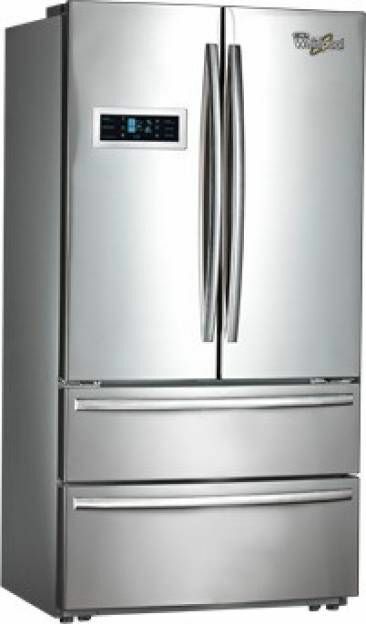 Whirlpool refrigerators are among the best available in the market. From the mid-segmented class to the rich, Whirlpool has got it all covered. 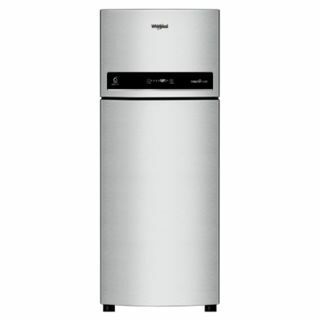 Whirlpool refrigerators in India are available for different prices, with remarkable features and facilities. flooded with a variety of products equipped with innumerable features. 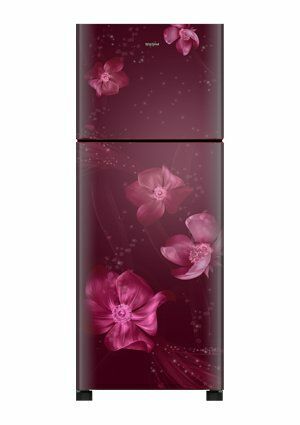 Therefore, it becomes necessary to buy a particular product only after going through all its features properly. The list given below provides some of the best picks according to Whirlpool refrigerators price, specification, features, etc. 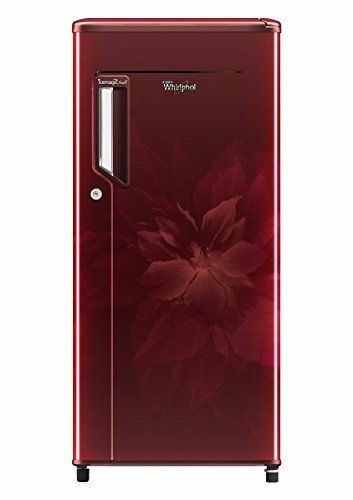 Icemagic Powercool 190l, 3S Direct Cool Refrigerator: This whirlpool refrigerator 190l is among the best in this affordable price range with its color combination and intricate design. The advanced Insulated Capillary Technology along with the powerful Whirlpool compressor helps in making ice at a quicker rate, so that you are never short of ice. The Laminar Air Flow technology along with special cooling vents inside the refrigerator ensures consistent and uniform cooling throughout the refrigerator. The Vegetable Crisper with Honey Comb Moisture Lock-in facility helps in retaining optimum moisture and keeps vegetables fresh and intact for hours. The refrigerator has an inbuilt stabilizer that protects it during voltage and power fluctuations. 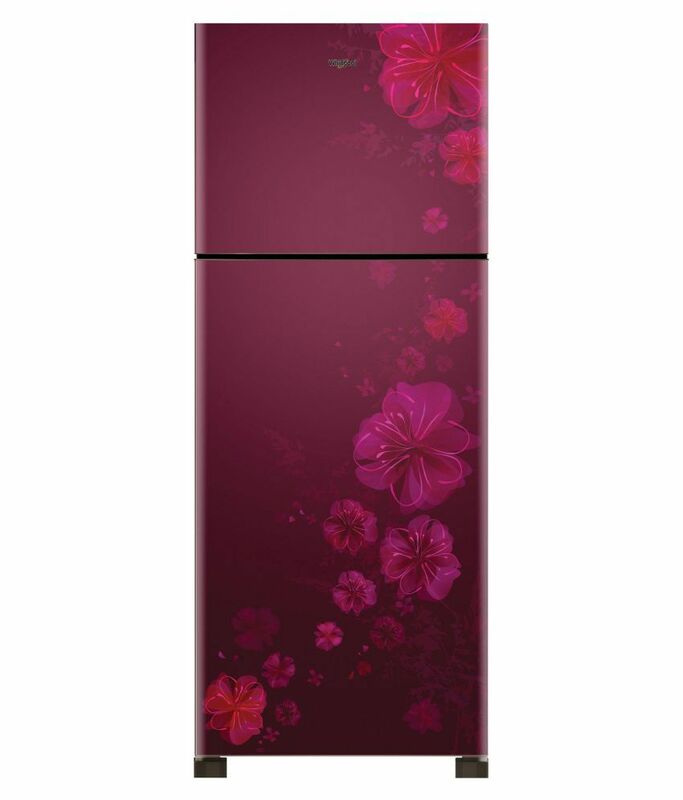 This refrigerator is priced at Rs 15,250 at the official website of the company. 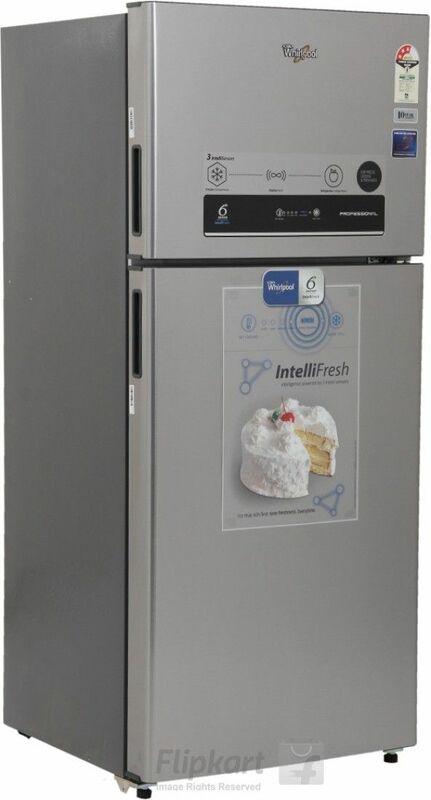 Intellifresh 265l, 4S Double Door Frost Free Refrigerator: This model with its 265l capacity is an ideal combination of excellence plus comfort. The refrigerator has an Adaptive Intelligence Microprocessor that helps in detecting the load, weather conditions as well as usage pattern and offers cooling accordingly. The 6th sense Deep Freeze technology helps in maintaining a cool temperature inside the fridge along with minimal energy consumption. The special Microblock feature in the vegetable crisper, fruit crisper and the entire refrigerator helps in killing up to 99.99% microbes and therefore keeps the food items healthy and safe. The inbuilt stabilizer helps in protecting the refrigerator from power and voltage fluctuations between the ranges of 130V to 300V. 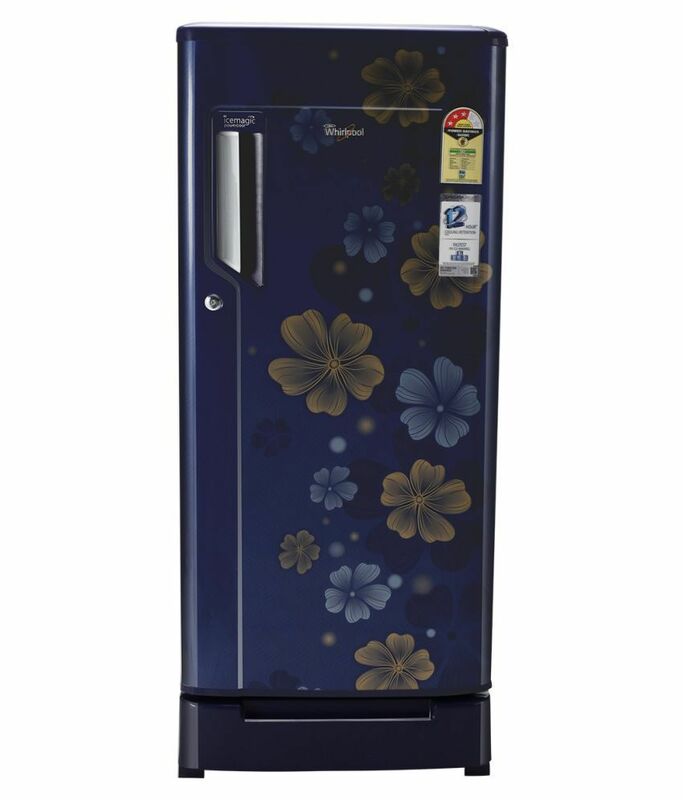 This refrigerator is priced at Rs 27,790 at the official company website. 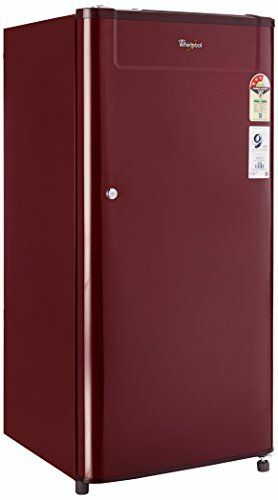 Intellifresh 500l, 3S Double Door Frost Free Refrigerator: This 500l refrigerator is suitable for a big family who require a lot of space to store food items. The all new Whirlpool Intellifresh 500l refrigerator excites customers with its ultra new features. The all new Intellifresh refrigerator with its 6th sense Intellisensor Technology and Sealfresh Technology helps in preserving the moisture, aroma, freshness and taste of the fruits and vegetables intact for up to 12 days. The 7 days Dairy Fresh feature not just helps in keeping the milk cool but also keeps dairy products fresh for up to 7 days. The advanced Feather Touch UI feature serves all your needs and helps in controlling temperature, faster ice making and also higher energy efficiency all with just a single touch. 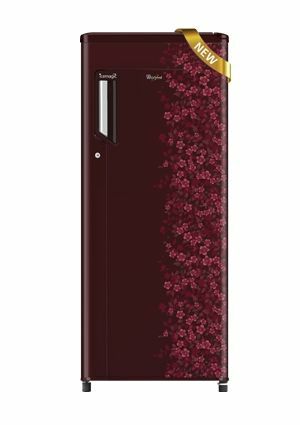 This refrigerator is priced at Rs 55,784 on the company’s website. Bottom Mount Refrigerator (395l): Now you don’t have to bend every time you need to pick any food item. With the Whirlpool bottom mount refrigerator you have the advantage of larger refrigeration portion along with the freezer at the bottom. The new Active 0 degree facility offers consistent and ideal cooling capacity for storing frozen items, meat and fish. The Quick Ice facility helps you in making ice in just 30 mins and therefore you are never out of ice. The refrigerator is also equipped with advanced Touch UI feature which helps in sliding between functions with just a single touch. 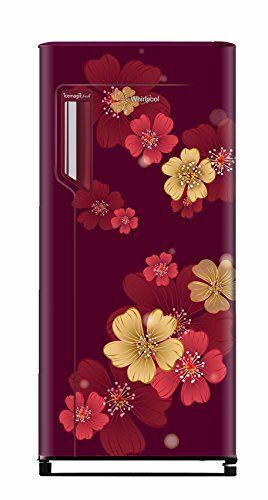 It is currently priced at Rs 77,430 on the company’s website. 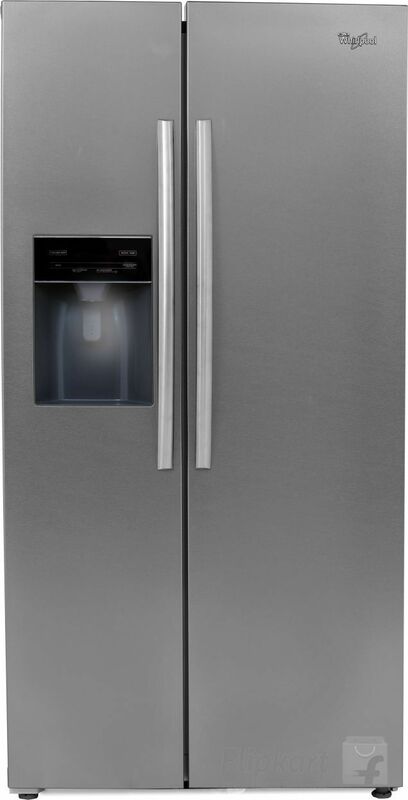 French door Bottom Mount (678l): If you are looking for a Whirlpool refrigerator 3-door or multi door function, then this is the ideal choice. This French door refrigerator has the perfect international design to add to the glamour of your kitchen. The all new Hybrid Cooling Technology helps in avoiding the direct contact of cool air with dry food therefore, keeping its moisture content, freshness and taste intact. This exemplary refrigerator boasts of remarkable ice making technology that makes 4 different types of ice cubes depending upon your requirements. The Matrix UI function is designed to control 9 different functions and the UI lets you adjust basic settings according to your needs. Apart from comfort, this refrigerator also aids you in saving your energy consumption and therefore is an apt choice for all those who can shell out some money. 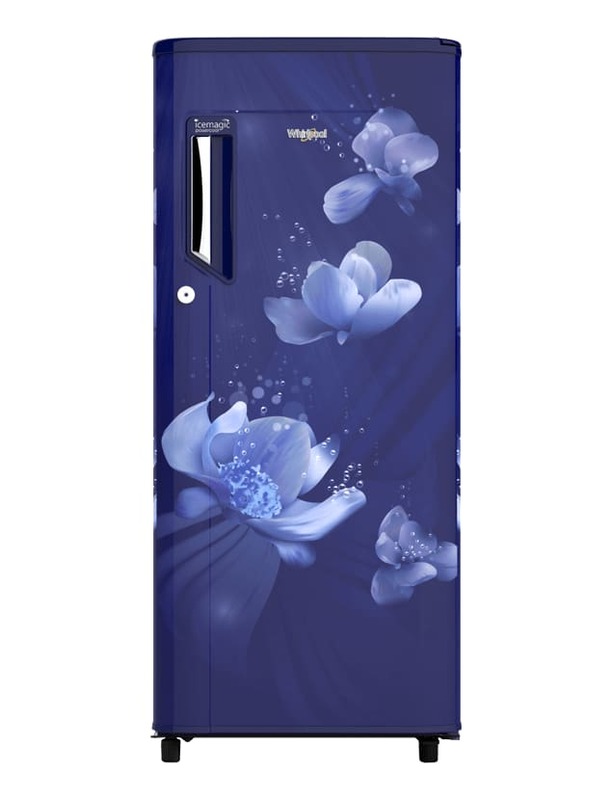 This refrigerator is priced at Rs 1, 62,013 on the company website. The above list reviews some of the best Whirlpool refrigerators price in India, according to respective budget range of prospective buyers depending on their features. Buyers can get a fair idea of some of the best refrigerators available and can buy any of these according to their liking. Happy buying to all the buyers!